﻿ Fierce pop-rock duo Vista return with a powerful re-emergence, escorted by their sophomore release Long Live, a seven track EP that immerses in the solace of finding an oasis. Stepping up from 2016 release Versus, these tracks pack plenty of punch with strong vocals and instrumental accompaniment that represents their range of influences. Lead single Allegiance starts off the record with vigour, frontwoman Hope Vista shows off her vocal talents instantly with an intoxicating chant and varying rhythms to match. With the loud potency of New Years Day and Tigress, Vista fit alongside comfortably with the dominating females of alternative rock such as Tonight Alive and Pvris. Previously released in 2015 as a single for Hope Vista’s solo project, the group remaster Dominance and bring it back to life with large quantities of fresh energy to make it brilliantly polished. The riffs are enticing and throw in electrifying tempos that balances out the screaming lyrics wonderfully in a way that truly encapsulates the band’s sound. It’s not all prowess and in-your-face chants with this band, they take the time to show another side of their sound with Part III. The short-lived interlude track gives a moment of rest and tranquillity with soft vocals and acoustic guitar chords providing a significant time of calm in the storm that is the rest of the record. Incredibly easy to listen to, it would be good to see what else they have to offer in this style. Henchmen winds up the relentless EP to a close, and certainly ends on a high for the duo. With duel vocals resulting in a high-powered allegiance and important vocals that call on a fight against oppression in a politically dominating society – “We’re not scared of raging a war!” – the band surely know how to get their point across. Vista surely know how to pack in plenty of prowess and energy into every one of their tracks, and this sophomore record without a doubt proves that. They continue to step up their passion for the music following each release and it will be interesting to see where they go from this. 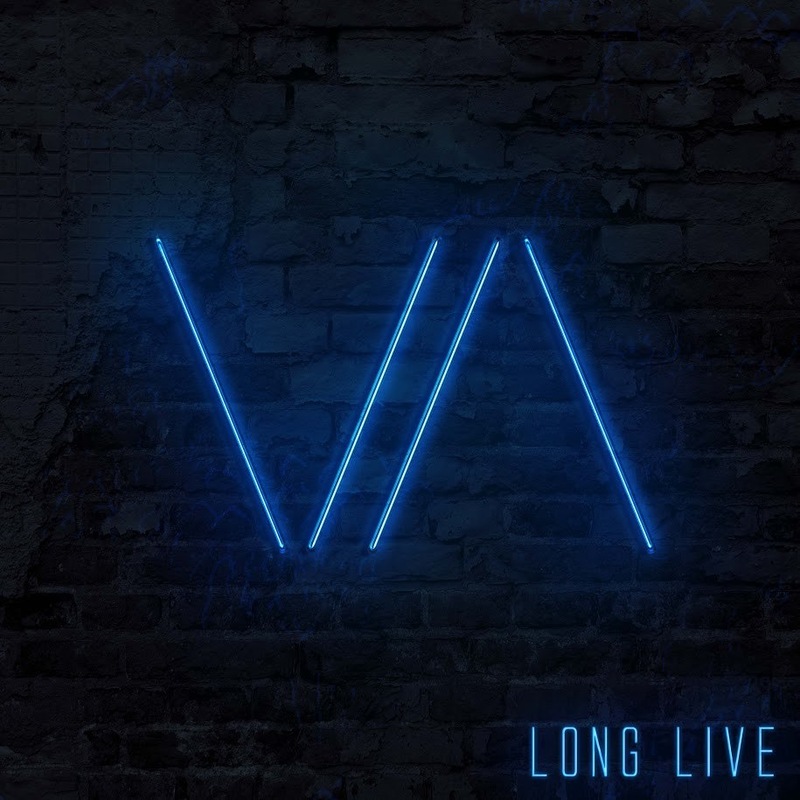 ‘Long Live’ by Vista is released on 21st July.